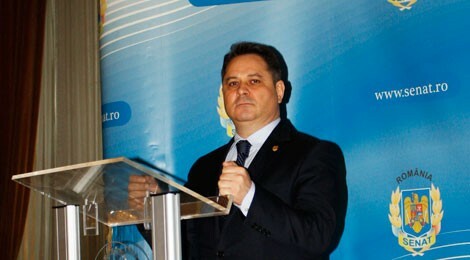 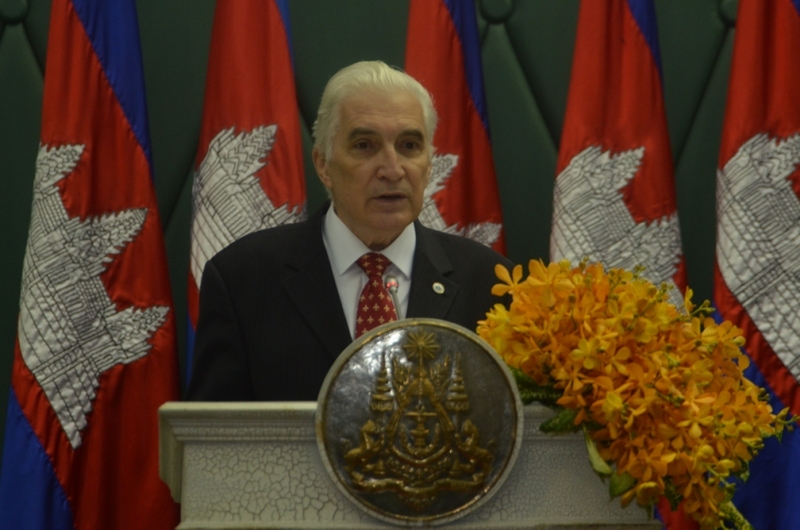 imagine his diplomatic activity in the absence of promoting his historic patrimony and boost his cultural prowess. 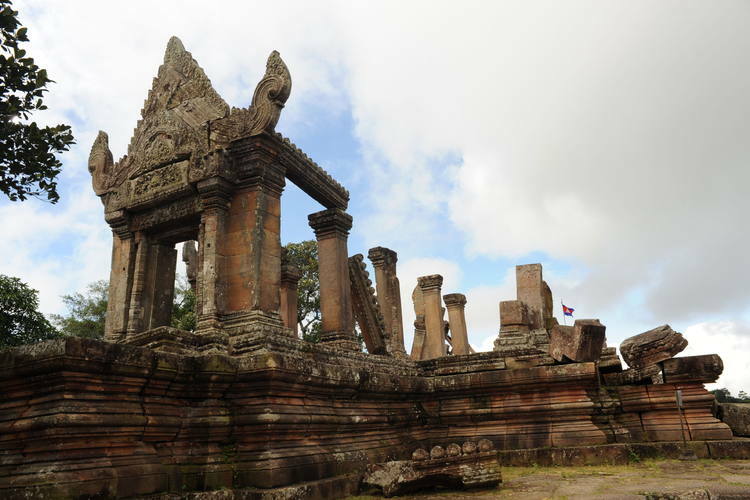 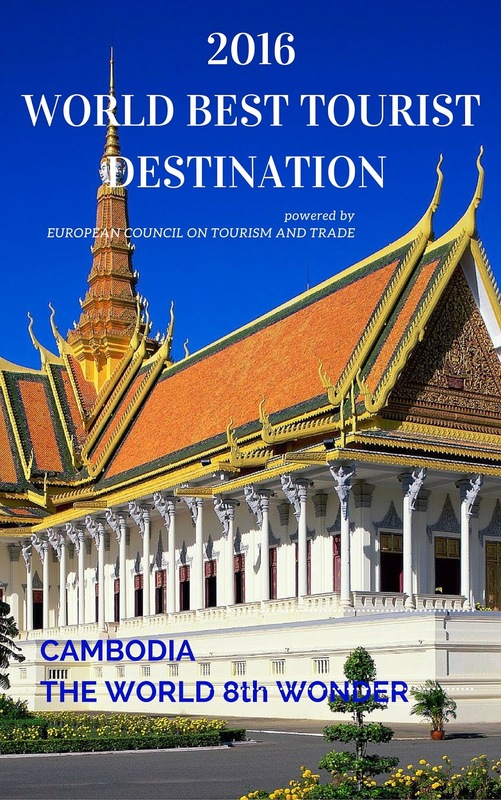 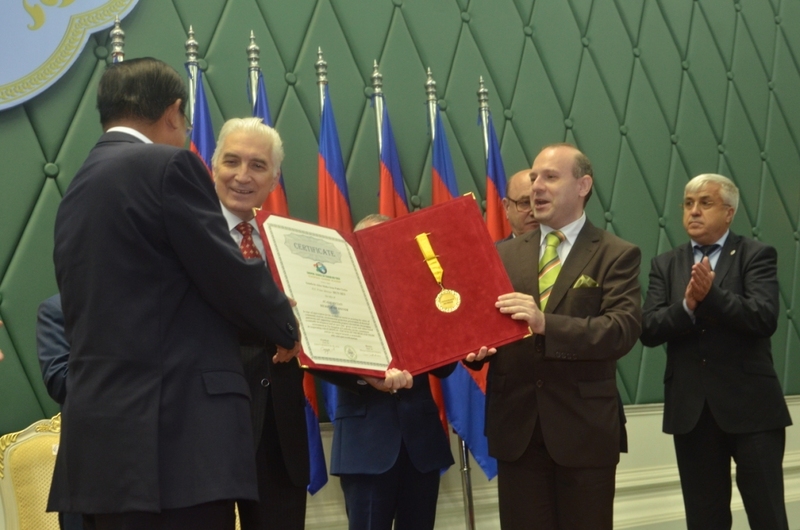 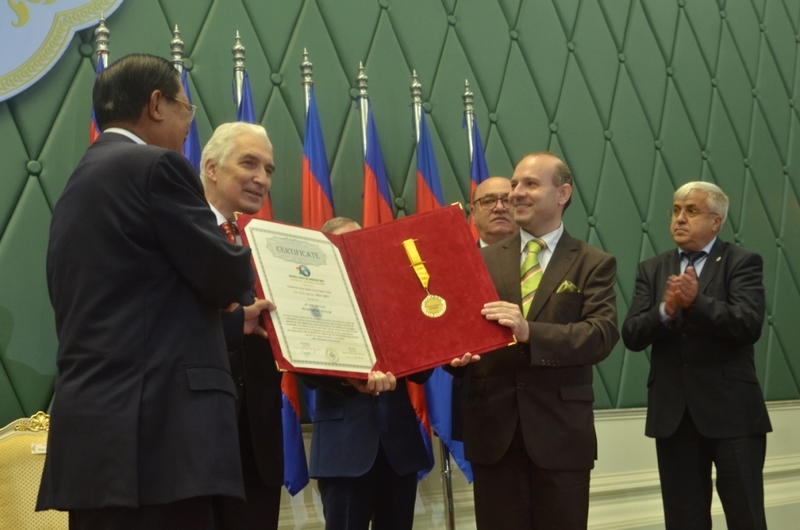 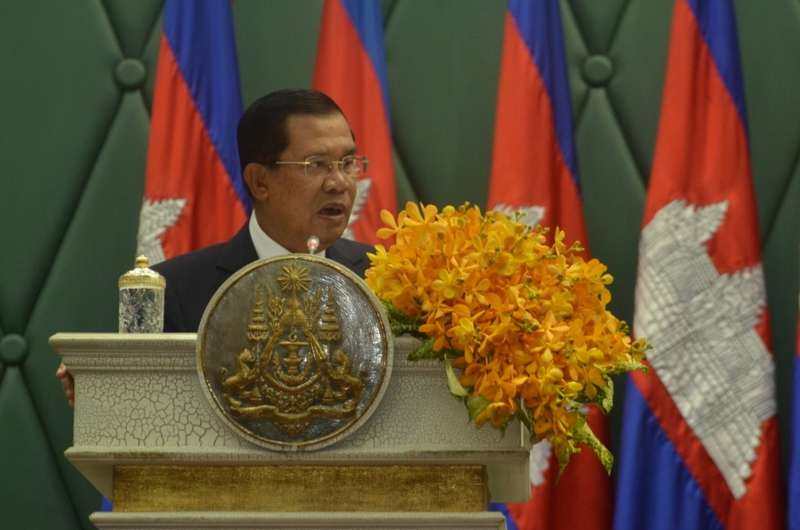 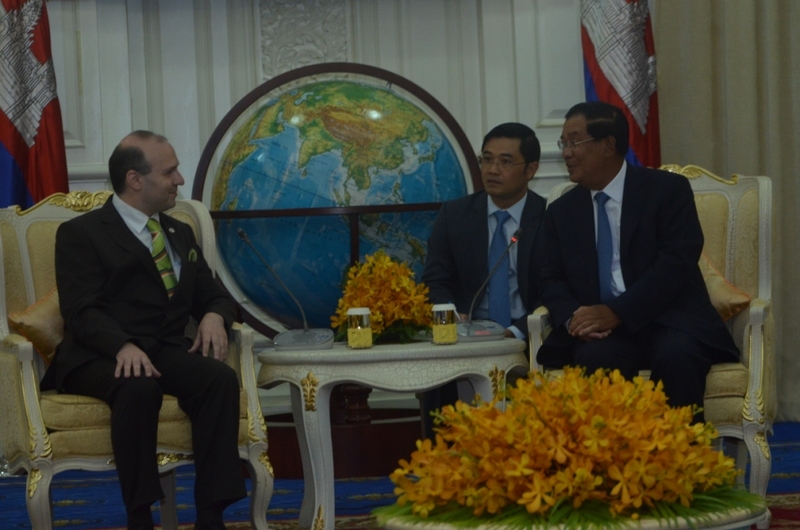 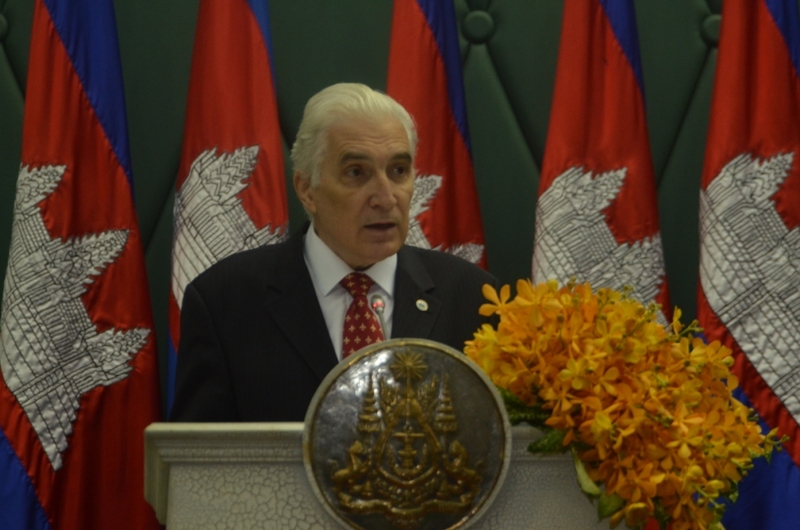 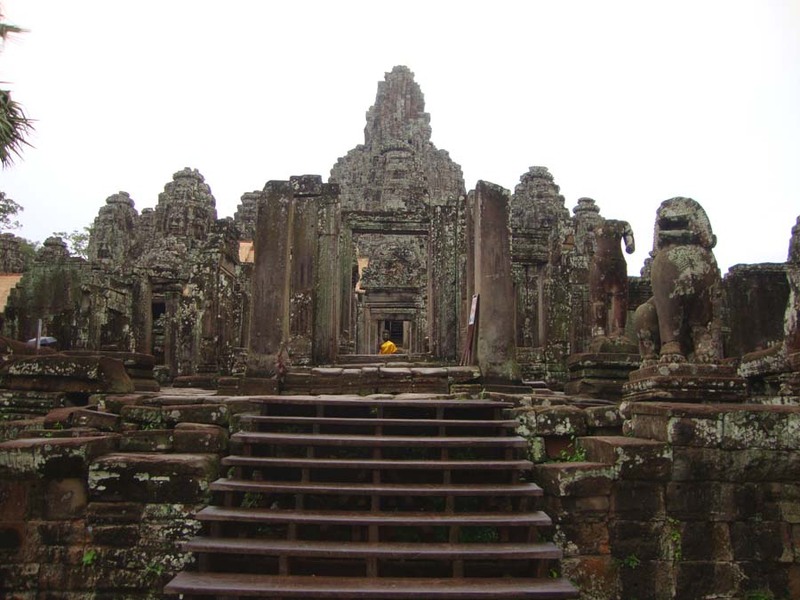 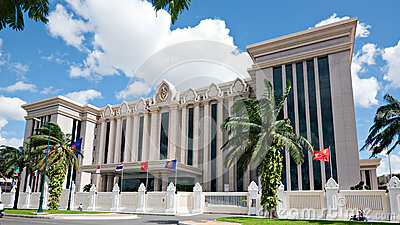 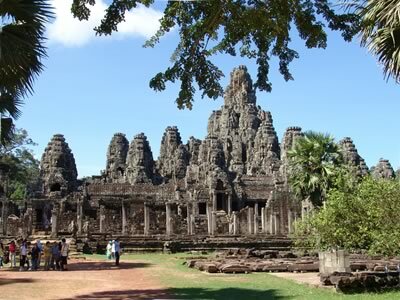 I have also to emphasize the justice in awarding Cambodia`s Prime Minister with the prestigious title of EUROPEAN ACADEMICIAN and the international recognition of his role in promoting Sustainable Development Goals in the world as a true leader of WORLD TOURISM AND DEVELOPMENT, concluded Senator Agrigoroaei. 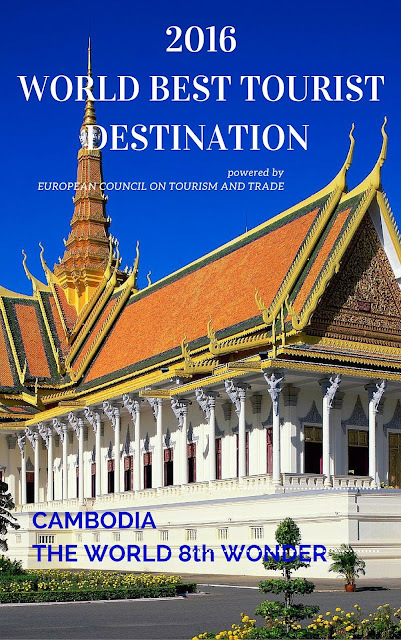 Labels: Director of European Parliamentary Committee in the European Council on Tourism and Trade, Senator Ionel Agrigoroaiei, SROK KHMER-the land of Khmers. 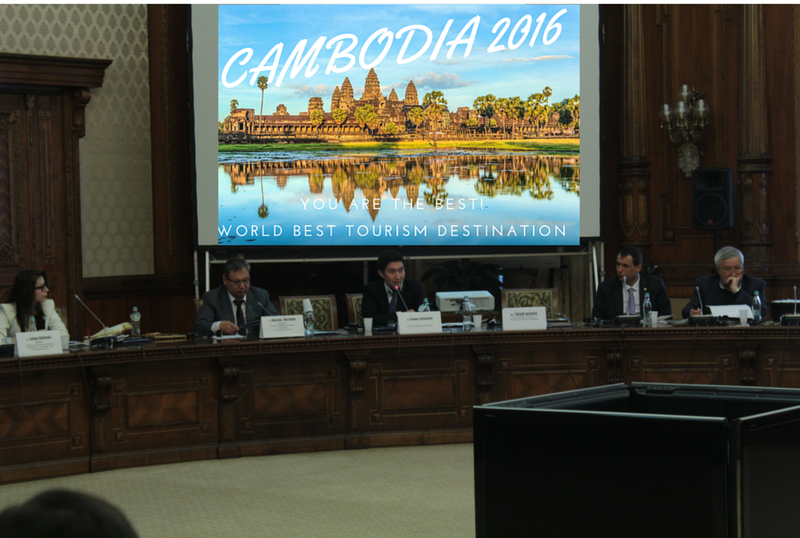 On the rostrum of the General Assembly of European Council on Tourism and Trade, Mr. Mihai Prundianu, the ECTT responsible for trade and energy had highlighted the incredible results obtained by the previous winner of WORLD BEST TOURIST DESTINATION AWARD for 2015-Ethiopia. 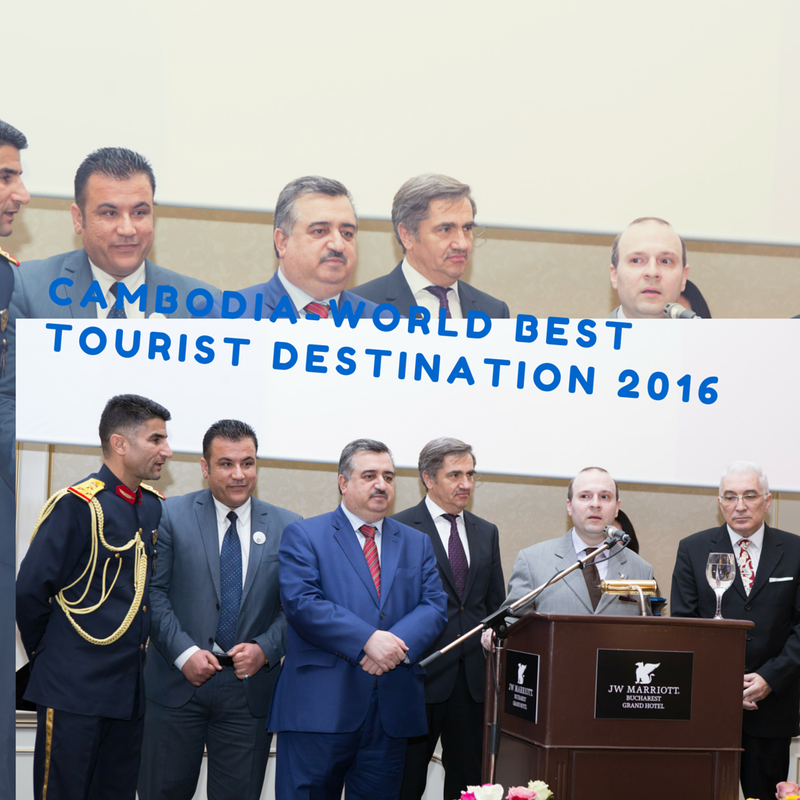 The country made it to a staggering 2 billion dollars tourism revenues only in the first six month of obtaining WORLD BEST TOURIST DESTINATION status. 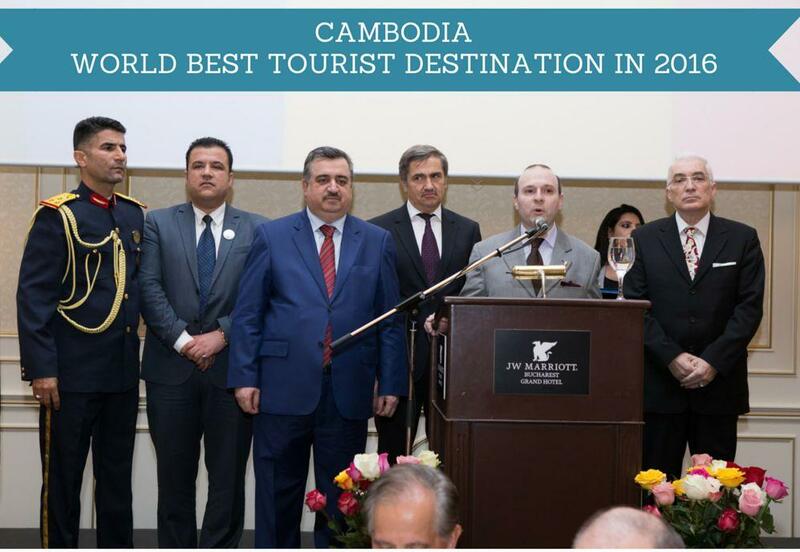 Congratulations are in order for the dynamic and development driven Government of Ethiopia who was capable in full exploiting the world most prestigious award for tourism and development, stated the energy division head-Mr. Mihai Prundianu. 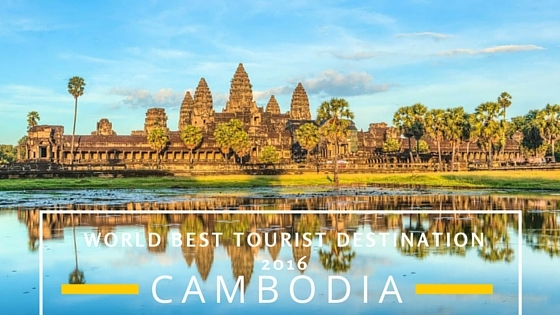 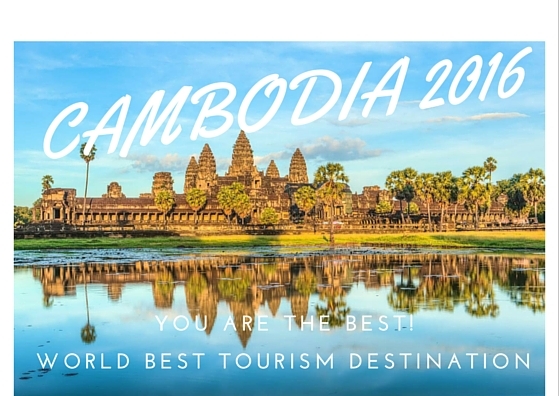 On the wonderful WORLD BEST TOURIST DESTINATION 2016 celebration in Phnom Penh, the ECTT delegates will bring with them an an-expected and very precious guest. 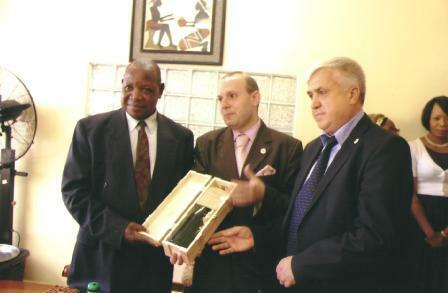 We are talking about three 1979 special COTNARI wine bottles, valued on the market at 5.000 euro per bottle. 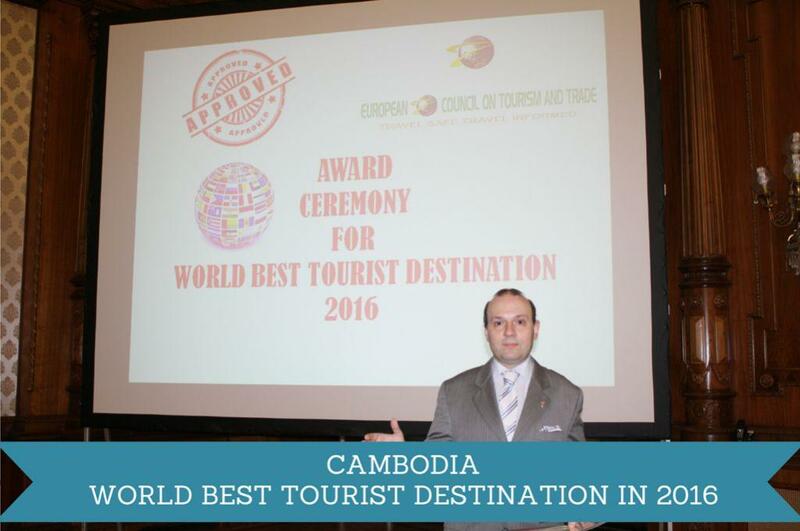 The special wine is destined to celebrates the victory of Asia`s most outstanding candidate in WORLD BEST TOURIST DESTINATION 2016 competition: The Kingdom of Cambodia.